Every human being asks the question: "What if the Bible is true?" at some point in their lives. In this powerful message, this undeniable question is answered. 4 panels. ESV Bible translation. Pack of 25. What If...? (Pack Of 25) by Crossway Bibles was published by Crossway in June 2016 and is our 44616th best seller. The ISBN for What If...? (Pack Of 25) is 9781682163160. 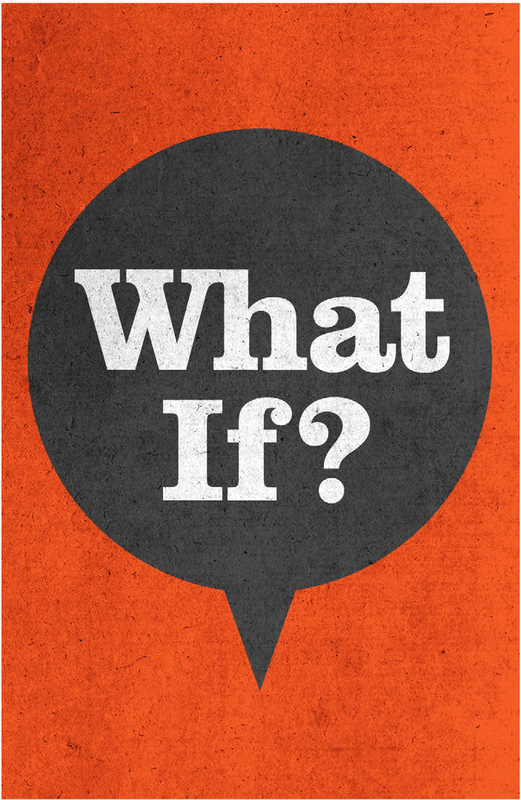 Be the first to review What If...? (Pack Of 25)! Got a question? No problem! Just click here to ask us about What If...? (Pack Of 25).